The Fastest Pro Street Bike On The Streets In Full Action At The Man Cup World Finals! 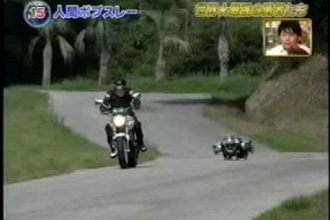 The Suzuki Hayabusa is no stranger to the drag strip. 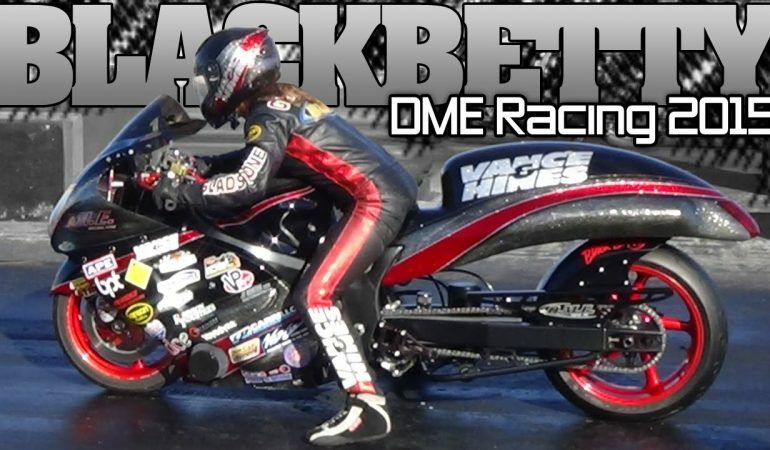 In fact, it is known for absolutely tearing up the strip and in this video we are lucky enough to check out Black Betty, one of the fastest pro street bikes to have ever hit the streets! Black Betty is a turbo Haybusa that is driven by Joey Gladstone. Together the two take on the strip at the Man Cup World Finals at SGMP, Valdosta 2015! 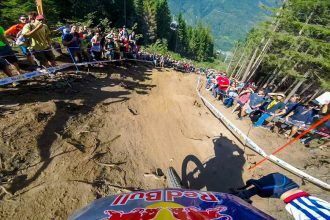 It is certainly no question that the bike contains a massive amount of power and this video will impress any speed enthusiast watching. To witness the wild action unfold on the drag strip click the video! Wow if you liked that video be sure to check the out next one below. 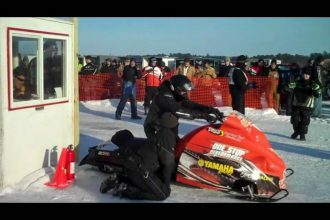 FASTEST Snowmbile On ICE 189 MPH In 1320 Feet!! !